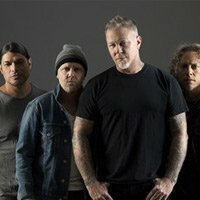 Metallica will bring their Worldwired tour back to the UK and Europe next summer. Opeth confirm a headline slot at this years Damnation Festival in Leeds. 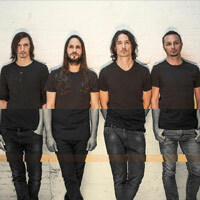 Gojira will return to the UK for shows in Birmingham, Manchester and London this summer. 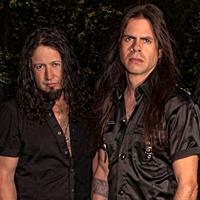 Queensrÿche will head to Norwich and London as part of their summer European tour. Meshuggah wil headline ArcTanGent Festival in August 2019, their only UK show of the year. 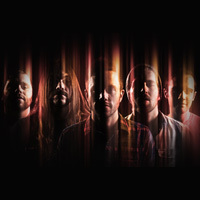 Between The Buried and Me have London and Manchester show planned for October. 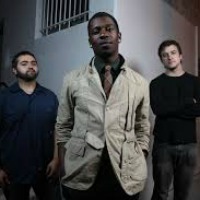 Animals As Leaders have headline shows lined up in Manchester and London in August. 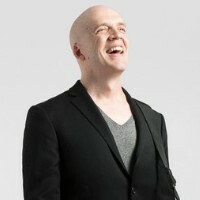 Devin Townsend has announced a new album ’Empath’, and has confirmed a new UK and European tour for winter 2019. 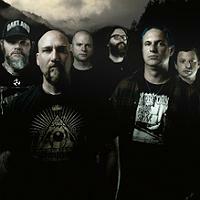 Neurosis have announced a summer London show. 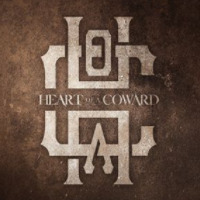 Heart Of A Coward have confirmed new UK tour dates for June. Symphony X have lined up UK and European live dates for May and June. 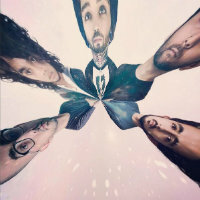 Skyharbor return with UK and European tour dates for spring 2019. 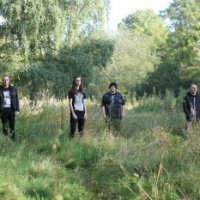 Conjurer will tour Northern Ireland and Eire for the first time this spring with support from Bailer.